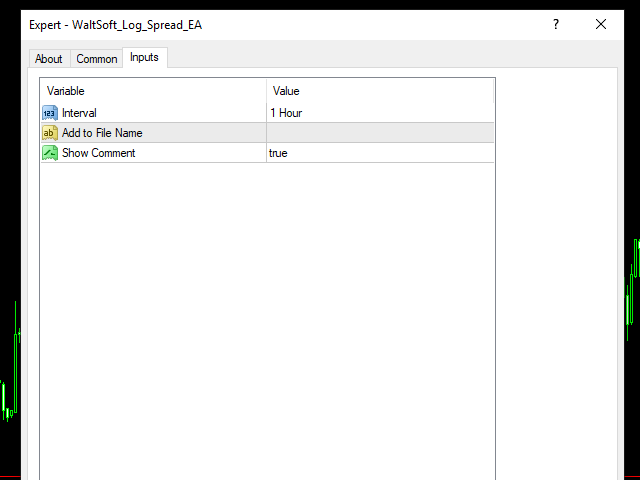 If you are testing an EA with the Tick Data Suite on downloaded history data with variable spread, then you have no clue if the spread from 10 years ago is the same spread you have today on the same pair, and so you may want to adjust the spread. For example: The spread on Dukaskopy history data for the AUDNZD pair was around 11 pips in 2007. And in 2018 only around 2.2 pips!